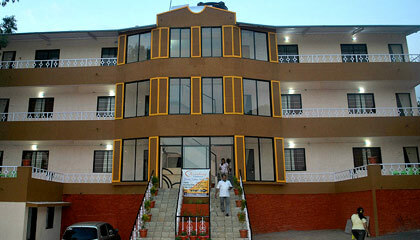 Hotel Krishna Continental is located in a clam area, surrounded by verdant greenery. 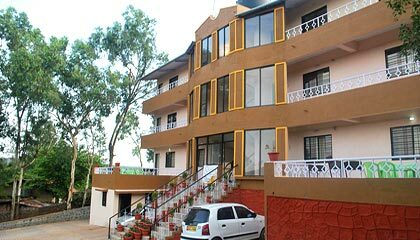 Boasting an attractive edifice, Hotel Krishna Continental is one of the best hotels in Mahabaleshwar to have a lovely stay. 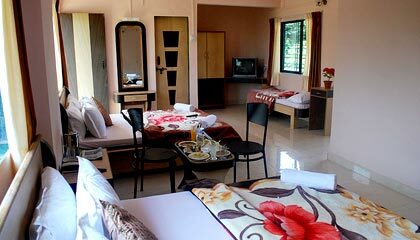 Strategically placed in the midst of amazing landscape encompassing lush greenery, captivating hill and valleys, it presents soothing ambiance to make each stay refreshing and invigorating. 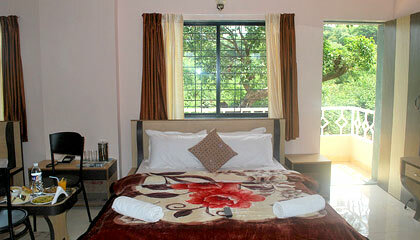 Its accommodation units with enthralling views and contemporary amenities ensure a pleasant experience. 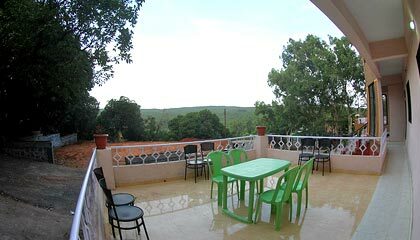 With range of excellent gastronomic option and gracious hospitality, it promises to create an enduring impression in the guests' mind. 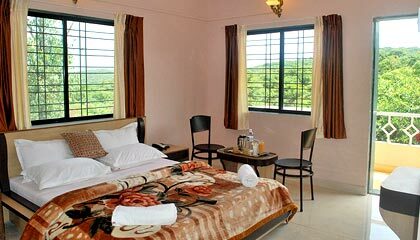 It also proffers countless indoor and outdoor recreational options to the visitors. In succinct, Hotel Krishna Continental is an apt option for those who are looking for enjoying quality moments in the world of tranquility. 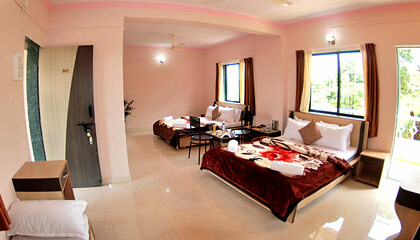 The hotel presents luxurious stay in its Double Bedroom, Triple Bedroom, and Five Bedded Room. 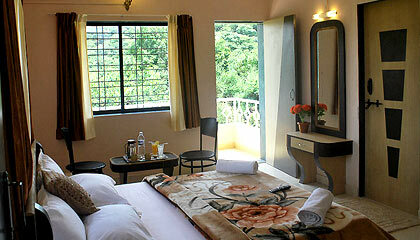 Each room opens into a private balcony offering mesmerizing vista of beautiful valleys. 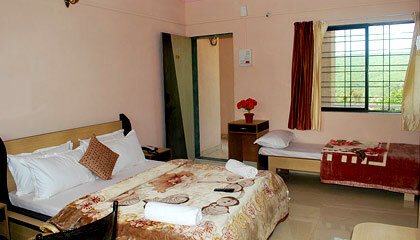 The rooms are spacious and are outfitted with modern amenities. 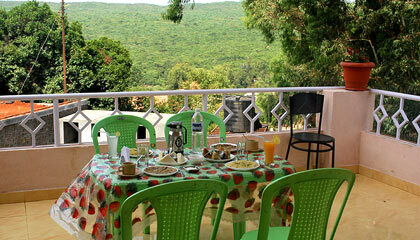 The dining area at Hotel Krishna Continental serves mouth-watering delicacies.